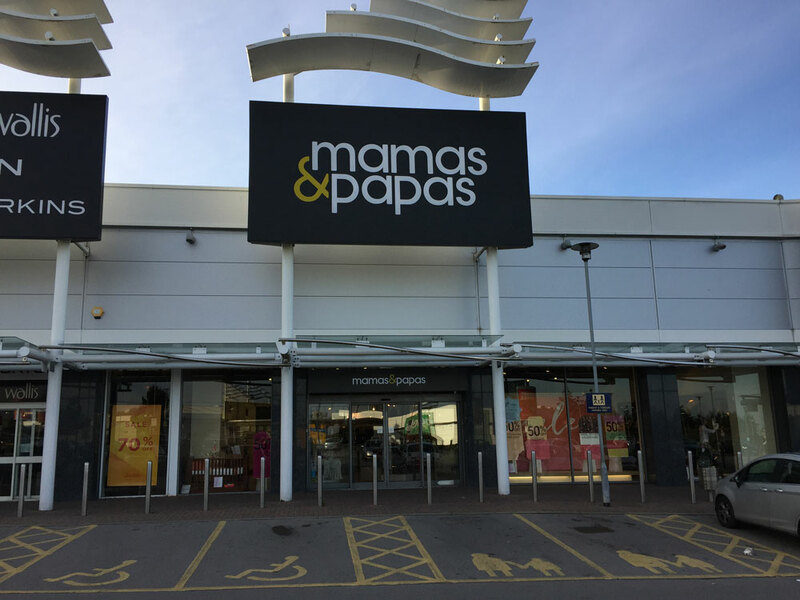 In July, We bought a pram from Mamas amp; Papas. Now it seems we’re in some kind of cult, like when you buy an Apple product and then get invited down for a personal setup. They invited us down to their Parents To Be evening to see what it was like. Their claim of “impartial advice” seemed a bit dubious for a chain that sells baby products. We almost missed it. Having booked for the Leeds store, it was only when I printed out the invite as we were about to set off that I noticed their “Leeds” store was in fact their Birstall store, not their LS1-based store in Leeds Trinity. It was actually very good. They had talks on baby and child first aid, sleep and car seats. 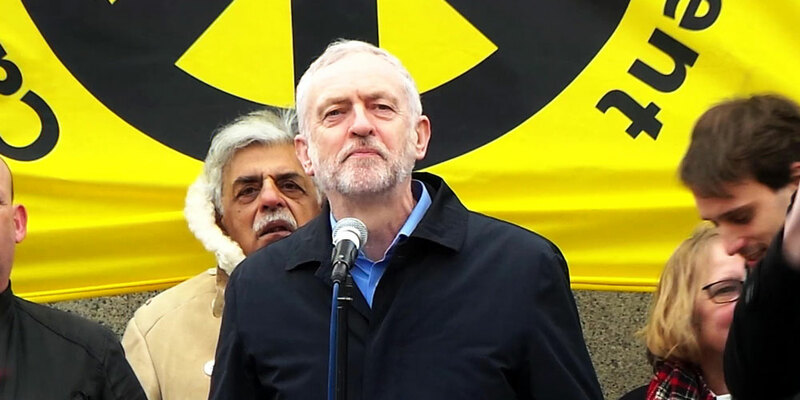 Nobody else seemed too bothered about the free refreshments, so I worked my way through three pastries, three muffins and a cupcake. Having so many sales people on hand was also a bonus. We have sometimes struggled to find someone to speak to on our prior visits so getting one-to-one attention was great. I had them help me try on practically every baby carrier they stocked. We also received a goody bag and a £10 discount on the car seat we bought. 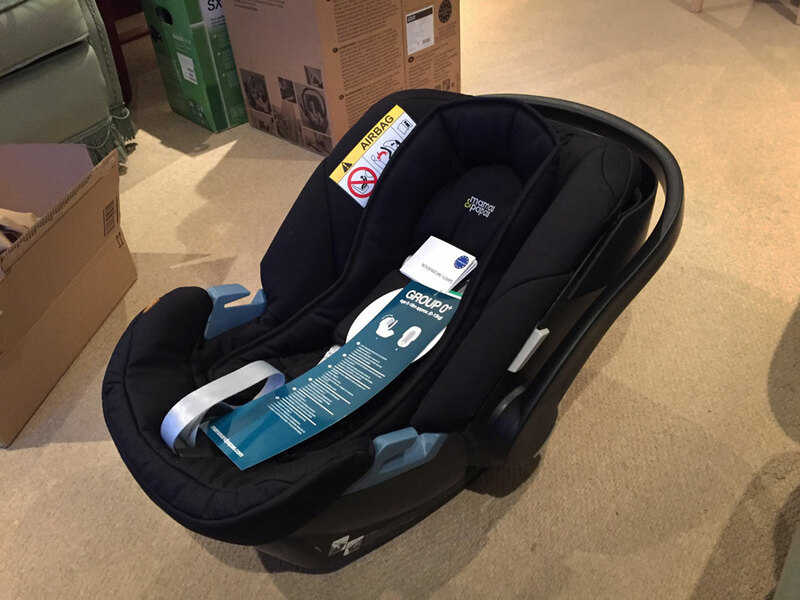 We actually bought a Cybex car seat but it would seem to come Mamas & Papas branded if you buy it from their store. Overall, this event was well worth attending. 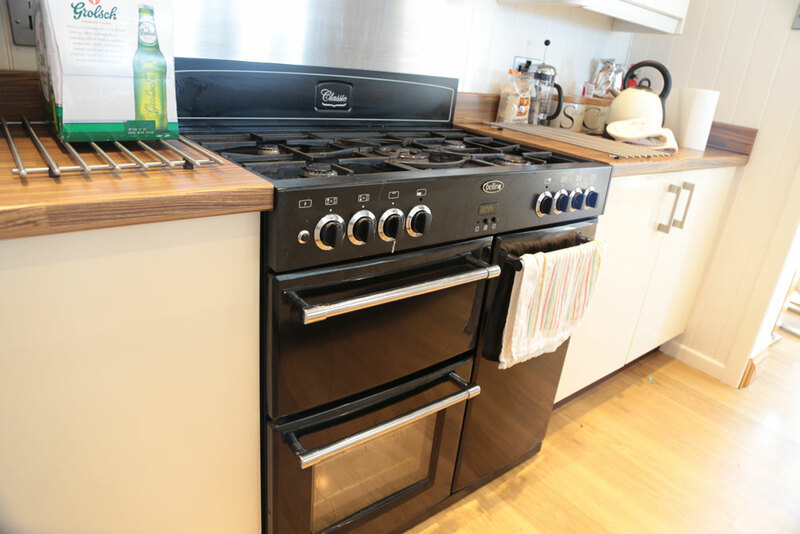 They were true to their word in offering advice and talks, and if you are planning on buying anything you can cash in on the discount too. 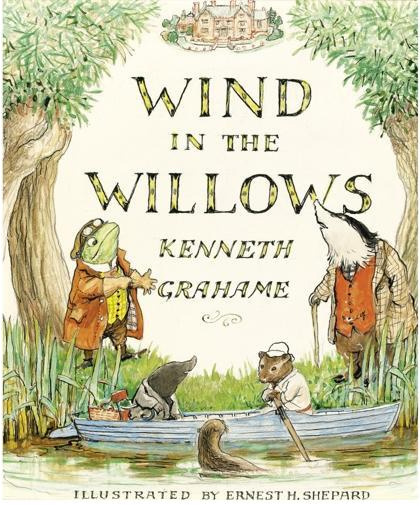 I read The Wind in the Willows many times as a child. It is a lovely story so while looking for a low cognitive load and pleasant read, it seemed like an excellent choice. It was. It is such a fun story and moves at a pace that it is difficult to get bored. There was none of the usual awkward drag I find plagues most novels at least once. This is despite, or possibly in part because, I knew what was coming next. Caster Semenya is a South African athlete who recently won gold in the women’s 800m at the Rio 2016 Olympics. That should not be controversial, but it is, because she has hyperandrogenism. Hyperandrogenism is a medical condition where you have an excess of testosterone in your body. Because testosterone helps you train harder and recover faster, it is on the banned substance list in athletics. If you get caught taking it, you will be banned from competing (unless you are Russian, of course). 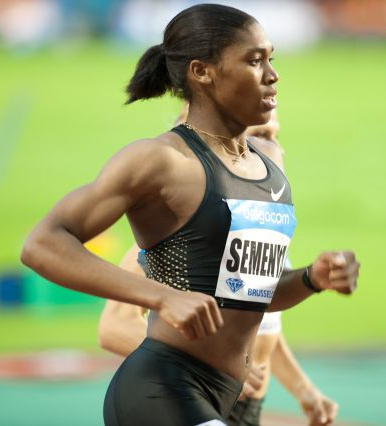 Caster Semenya hasn’t been taking it: she just has incredibly high levels of it in her body. But other athletes claim it is unfair: they say no matter how hard they train, they can never compete with someone who has so much testosterone. My view, is that that is tough luck. Caster Semenya isn’t cheating. She is just naturally bigger, stronger and faster than other athletes. That is just how sport is. It has never been a meritocracy. You can train as hard as you want, you are never going to beat Usain Bolt in a sprint. When we take the top athletes in the entire world, of course, they are both hardworking and physically gifted. I have been running for 25 years and I still can’t get my 5k time to within a few minutes of Mo Farah’s 10k time. No amount of training is going to make me faster than he is. However, for consideration, I have laid out the possible paths we could take. This is the obvious one, and the one I favour, as outlined above. So now we’re banning anyone with hyperandrogenism competing because we’re confused about their gender? That’s obviously discriminatory. You know, like we did with Alan Turing to try and cure his homosexuality. We could give her pills to reduce her testosterone levels to a “reasonable” level. This sounds like Kurt Vonnegut’s distopian short story Harrison Bergeron in which ballet dancers must wear weights, newsreaders must have stutters and smart people must be dumbed down. We will be giving Usain Bolt a drag parachute and removing large segments of basketball players legs so that I can compete in the NBA? Instead of diving everyone into men and women, we could just allow everyone to compete in the same competition. Do away with discrimination and give everyone an equal opportunity. Which would be totally unfair, because she is a woman. As well as having a men’s race and a women’s race, we could introduce a new intersex category that would allow the IAAF to parade around anyone who doesn’t exactly fit into their nice gender boxes. Personally, I find all other possible routes out of this situation either ridiculous, or offensive, or in some cases both. Caster Semenya is a wonderful athlete and should be allowed to compete. 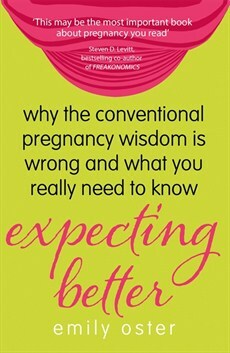 Expecting Better: Why the Conventional Pregnancy Wisdom is Wrong and What You Really Need to Know is a book on pregnancy by economist Emily Oster. Oster is known for applying her economics to other fields having given a TED talk on re-thinking AIDs in Africa. During the pregnancy of her first child she got sick of uncited recommendations and decided to look at what the evidence really said. Take alcohol for example. I wrote about alcohol and pregnancy last month. 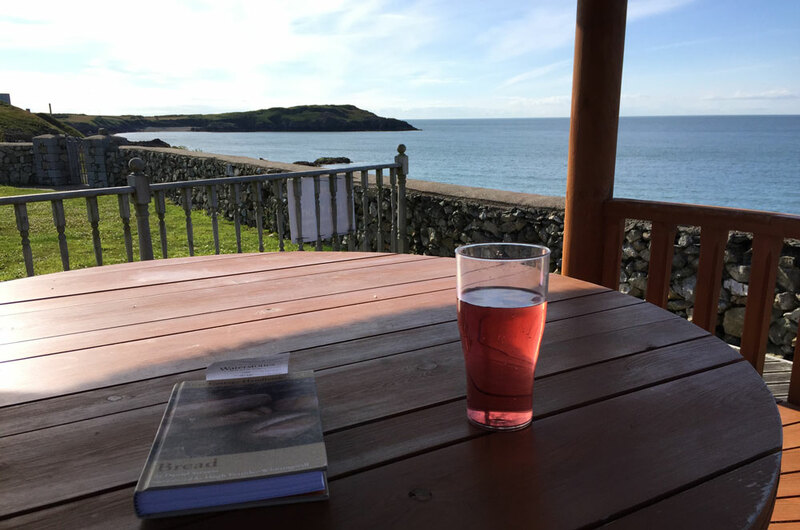 Oster’s review of the available evidence and theory behind alcohol use during pregnancy is that having up to one drink per day is fine after the first three months. Coffee gets the green light too. There is no evidence that bed rest is beneficial for pregnant women. In fact, it is quite the opposite: laying around for weeks or even months on end is likely to have a negative impact on the mother’s health. Aromatherapy provides no benefit either, but not everything is out the door: having a doula at the birth produces much better health outcomes. With each topic, each stage of the pregnancy and each taboo, Oster reviews the available evidence and produces a short summary at the end of each chapter explaining what is safe and what is not. This is by far the most important book on pregnancy I have read. 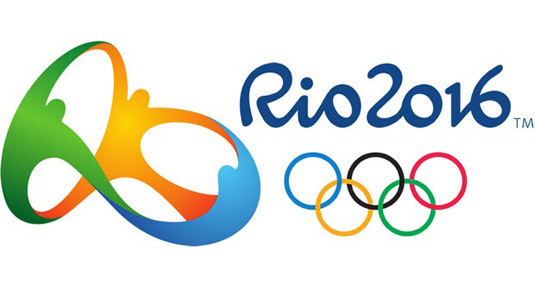 I have really enjoyed the Rio 2016 Olympics. London 2012 was pretty good: a spent a lot of time watching that too, but no where near as much as I spent watching Rio. My love of sport has grown over the past four years. This time I was watching it from 9am to midnight most days. I am exhausted from sitting around watching sport. It helps that Team GB has completely nailed it. 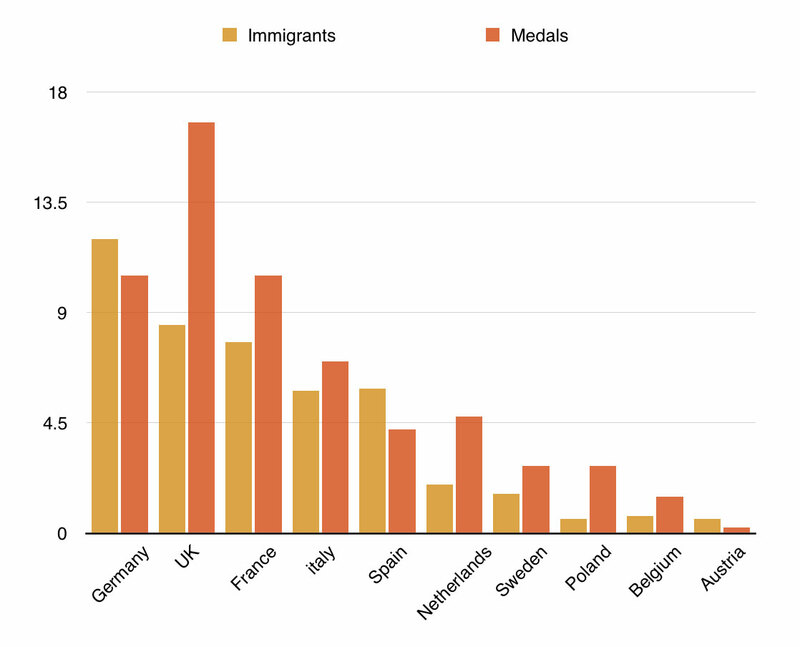 Without home advantage I assumed we would be unable to hold on to third place in the medals table. The predictions said we would match last time. But as things progressed, people asked question. Could we beat China? The answer was yes. We finished in second, our best performance for over one hundred years. The only time we have ever done better than third was when we came first at the 1908 London Olympics. We have never matched that away from home before. Brazil did a good job overall, in my opinion. Their opening ceremony was okay, but if we have learned anything from Bejing and London, you probably do need to spend an obscene amount of money to make it mind-blowing. Despite the odd technical glitch, Rio did a wonderful job though. Compare this to #SochiProblems at the Winter Olympics two years ago, or the absolute disaster that was India’s attempt at hosting the 2010 Commonwealth Games. Things were not perfect, but isn’t it better to give a developing country a chance and accept it isn’t going to be London? Brazil’s support for the Paralympics has clearly fallen short of the mark, and I will not defend them on that count. In some ways, the Olympics has also been depressing. I remember spending an afternoon watching dressage. I lay on my sofa, wishing I had the motivation to get up and sort my life out and get things done. But all I could do was lie there and watch more dressage, a sport I have very little interest in. But for the most part it was just sport, amazing sport, and the Union Jack being hoisted up a flag pole again, and again, and again.